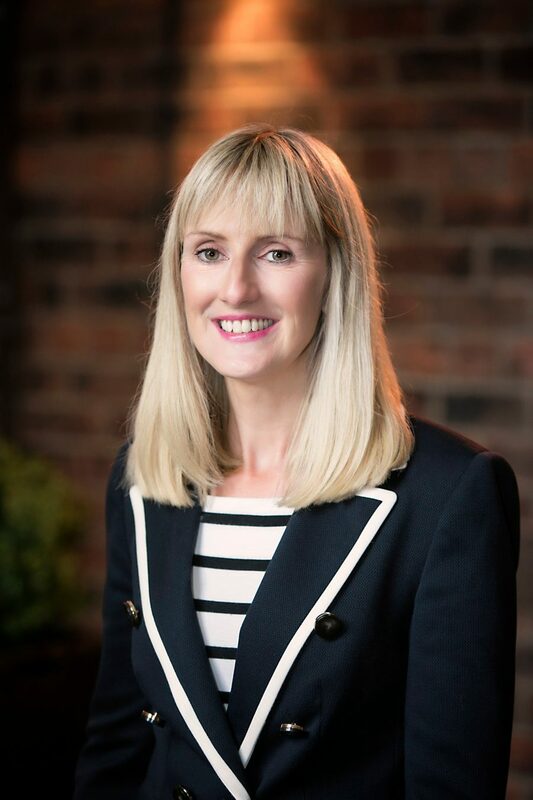 Belfast-based national and international communications and PR practice, Jago, has added to its senior team with the appointment of a Communications Director, as part of its continued growth. Kate Ferguson joins the multi-award winning practice, bringing more than 15 years’ experience of PR and marketing communications, spanning both in-house and agency in London and Northern Ireland. She has directed and managed PR and communications activity for companies varying from global brands to local start-ups. Established four years ago, Jago is a fast growing consultancy committed to strategy, insight and creativity, delivering real impact and measurable commercial value to consumer and corporate clients and achieving both national and international reach. 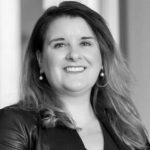 Kate will bring strong creative insight, media relations and strategy development experience to the team along with first class communications skills to the practice with clients in the consumer and corporate sectors. Shona Jago-Curtis, Director of Jago, commented: “Jago has experienced a significant period of growth over the past year and I’m delighted to welcome Kate to the team as her direction will add to the team’s strength and depth of knowledge and capabilities. Kate Ferguson said: “Over the past year I’ve seen Jago grow from strength to strength with award-winning work across a growing range of sectors and it is a relatively small but highly focused and ambitious team. For more information on Jago visit www.jagocommunications.com and follow @JagoComms on Twitter.